So on this World Whisky Wednesday, we take a look at an emerging distillery and whisky country; the Da Mhile (da-vee-lay) Organic Single Grain from Da Mhile distillery in Wales. Some of the older whisky drinkers may remember the name Da Mhile popping up around the Millennium, with an independently bottled seven-year-old organic Springbank, Da Mhiles first release and the first organic whisky of the modern era. Since then they have been refining their technique and whisky with their distillery established in 2012, and their first whisky distilled there gracing our glasses in 2016. A family of organic farmers and cheesemakers, they moved into whisky on account of their love of the product, and have transferred many of these skills over to the whisky industry while helping the push for a PGI (Protection Geographical Indication) status for Welsh whisky. So, what makes the Single Grain different? Well, firstly it’s organic. All of the grains are grown without the use of pesticides and chemicals and utilises a mash bill of British grown barley, wheat, and rye. While this has been done before, generally it’s a one-off, a marketing gimmick. In this case, it’s something they pride themselves on and stand firmly by. Distillation-wise, they use a rectifying column, with the ability to fine-tune their spirit on hand. The grain whiskies, like the drop I am having today, is aged in an ex-sherry with the malts resting in every style of fortified wine casks, your standard sherry to the more exotic Banyuls. While the dram may only be 4 years old, Da Mhile seeks to release based on taste rather than age, so this isn’t just something pushed out once it hits three years. Furthermore, they are laying down far more whisky than they are releasing, aiming for well-aged whiskies in the future (a wee rumour says they have an independently purchased cask nearly three decades in the making). Now the drop I’m having today is Single Cask, bottle number 148 of 240, dropping in at 46% and coming to a very respectable 35cl bottle (they have a large option, but rent went up this month). As a grain fan, I’ve been curious about this for some time and am eager to get my nose into the glass. As soon as we dive in we can tell this is a grain; strong woody tones of a polished, rich brown oak staircase in a library. After that, we move into salted ham and fried shallots piled atop toasted brown wholemeal bread, spices, a chilled pint of a dark rye beer, and sparkling hefeweizen. The woody background continues all the way into brandy custard with vanilla cream and the rich scents of old tobacco, before a surprisingly light spice finish of aniseed balls and clove rock. The palate is an interesting change, however; the wood is still present but takes a backseat for vanilla, marzipan, heavy musk sticks and a fistful of parma violet sweet, grapefruit with a pinch of sugar and a light sprinkle of parfait amour before a gingerbread Christmas house with thick royal icing. The mouthfeel is spiced, but tightens in a resolute rather than puckering manner. As the palate continues to develop, we see coconut biscuits, a perfumed garden and a large tub of Trolli gummi mix. Our finish is long, with unripe strawberries dipped into milky white chocolate, laid next to gooseberries on a wooden platter for a tight, neat end to our dram. Drams like this are why I love doing World Whisky Wednesday. Time, love and craft have gone into this whisky, and, rather than throwing the whisky out when it could be released, they’ve waited until the whisky should be released. Plus, it is something different. Young grains are criminally underrepresented and underrated, but this can stand proud amongst them. It is not the best whisky I’ve ever had, but it made me think more than others have recently and, when they have old grain stocks, maybe we’ll finally see grains gain wider releases. The Da Mhile is a great little drop, different in enough ways to be a good few steps from other drams so the drinker can have a little satisfaction, and a neat little purchase for the collector. I’d rather drink this one though. A glass of this when the rain and hail start in Dublin is just what I need to take my mind off things and relax. 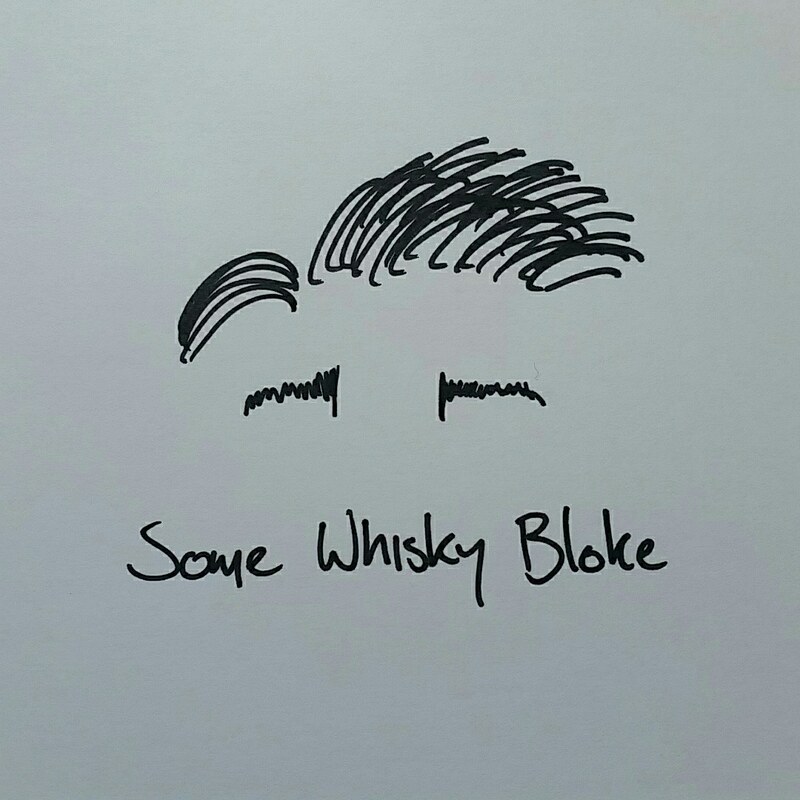 For more information about Da Mhile, find their website here http://www.damhile.co.uk/, and to look at their fine whisky and any other products have a gander here http://www.damhile.co.uk/shop. Until next time, enjoy the dram in hand.